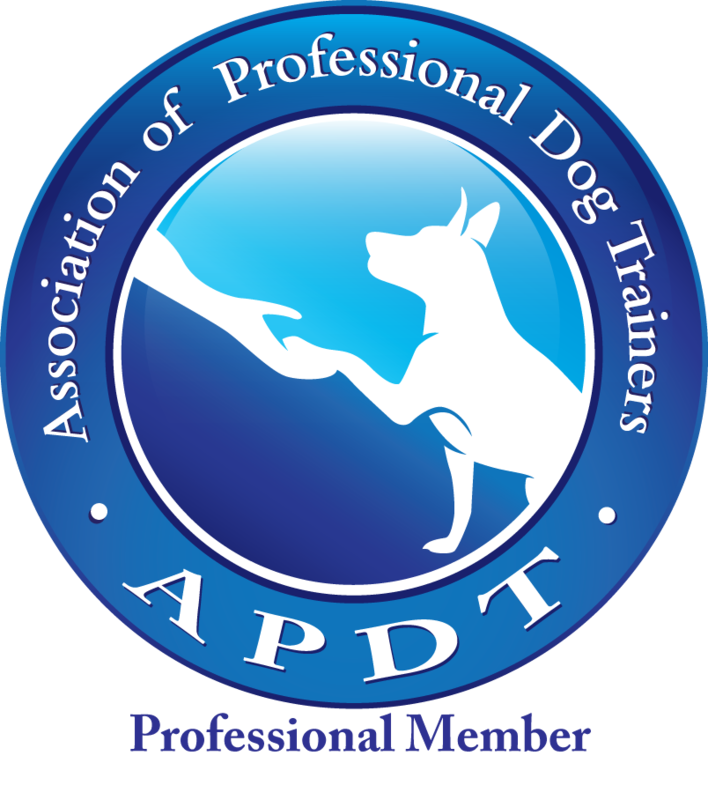 Houston dog trainer - Check out our website to find a Houston dog trainer! I am currently out on medical leave and will return Fall of 2019. During this time, please contact Michael Baugh of Michael's Dogs for help with your dog. It’s never too early or too late to train your pup. 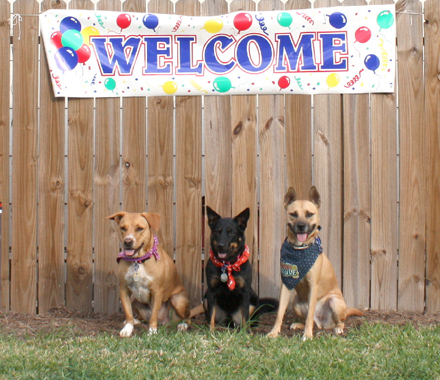 Our calm, patient, positive approach teaches your dog to be a well-mannered member of your family. Soon you will have a dog everyone will enjoy to have around! Visit our Resource page for helpful handouts to get a jumpstart on your training. Or, contact us to set up an in-home consultation. A Dog's Dharma © 2010-2019. All rights reserved.